To book a service, please complete and submit the request form below. 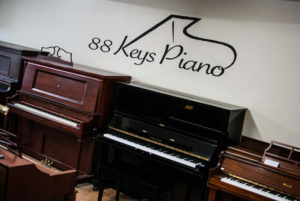 We look forward to servicing your piano! Our main service areas are Chatham, Effingham, Bryan, Bulloch, and Liberty Counties in Georgia; and Bluffton and Hilton Head in South Carolina.